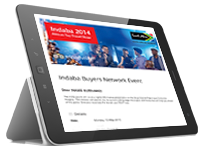 Only 4 weeks till the world’s biggest African travel trade show, Africa’s Travel Indaba. 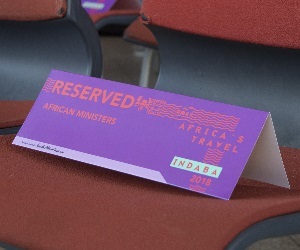 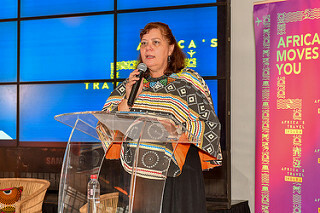 With products from 21 countries and a bigger selection of small business products; plus we’ll be celebrating small travel businesses, you will find a plethora of stories to tell at this year's Africa Travel Indaba, including those around Nelson Mandela’s Centenary, this year will be your best story yet! 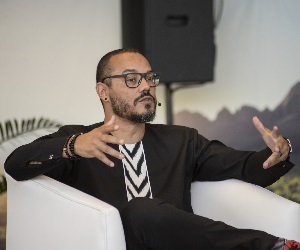 Want to tell your story, then join one of our panels at the show. 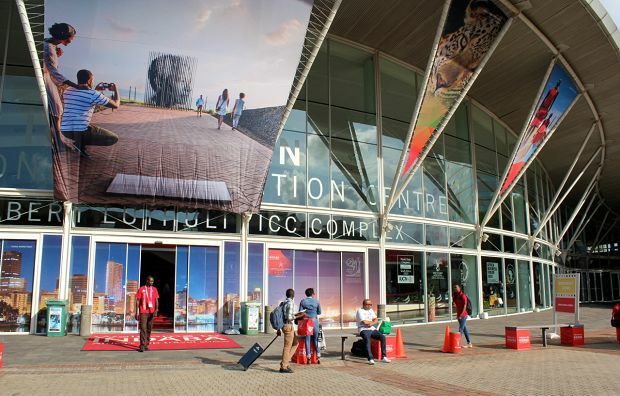 Don’t forget to also have a little fun and enjoy one of Durban's many attractions. 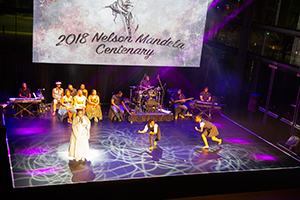 Experience Nelson Mandela’s Centenary year with 100 Madiba experiences at this year’s show. 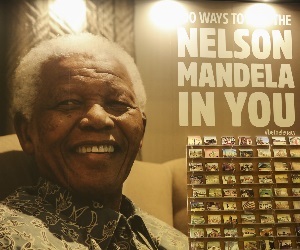 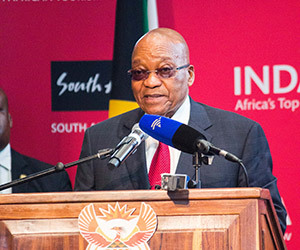 South African Tourism will be showcasing their expanded Madiba's Journey App, which will now feature 100 tourist experiences and make a note to join the opening cocktails on Tuesday 8 May. 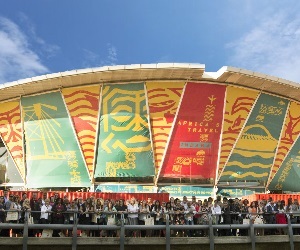 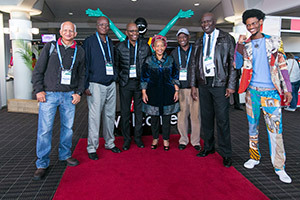 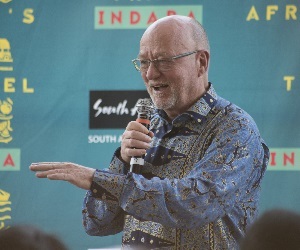 With products from 21 countries from Africa and 12 country tourism boards already confirmed as exhibitors for this year’s African Travel Indaba, you will be spoilt for choice with products and services from the Continent. 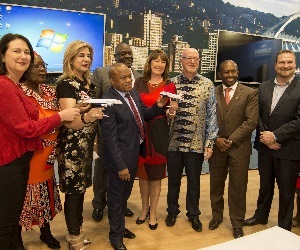 If you’re registered, get onto the online diary now and set up your success story meetings with these amazing African destinations. 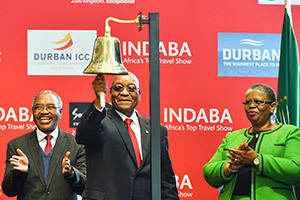 Small businesses are the true Hidden Gems of African tourism providing an added sparkle to your itineraries and experiences. 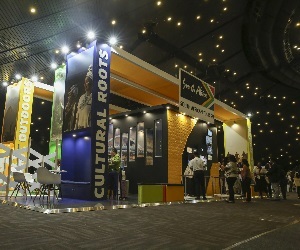 This year there is a 50% increase of small business exhibitors at the "Hidden Gems" pavilion where you will find 135 small South African businesses. 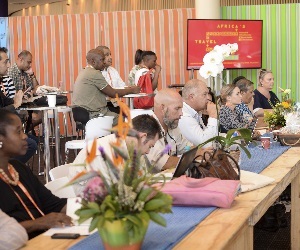 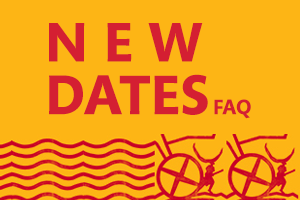 Set up appointments with the Hidden Gems on the online diary or catch some of them in action at the South African Tourism Speed Marketing sessions. 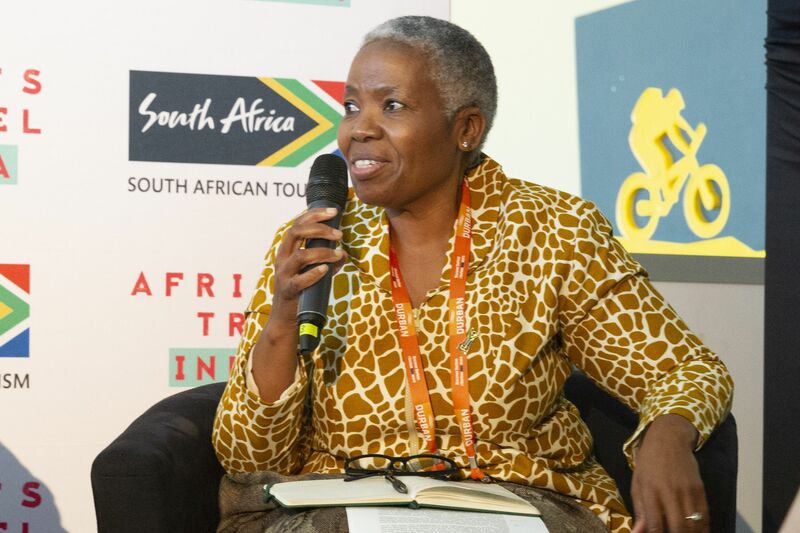 Send us your motivation and biography to Thandiwe@southafrica.net before Friday 13 April 2018 to be a panellist.